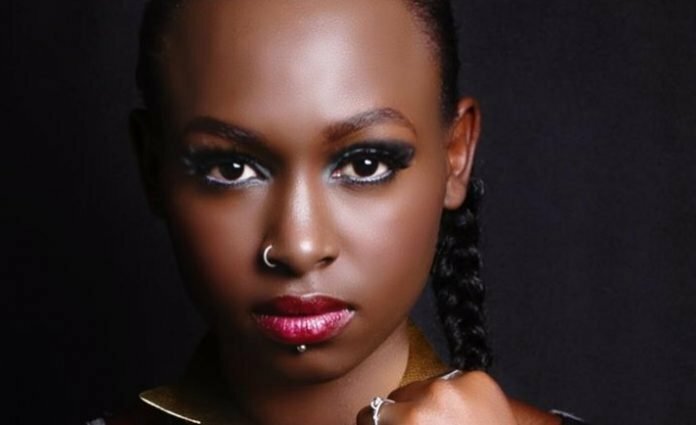 Singer Giselle collaborates with rapper Xtatic to commemorate Aaliyah's birthday in "Are you that somebody" - Ghafla! Rapper Xtatic and Giselle have dropped a dope cover of Aaliyah’s hit song Are you that somebody that will wow you especially if Aaliyah was your favorite artiste from back then. The song was published a few days to celebrate Aaliyah’s birthday, January 13th. From the vocals to the instruments used in this cover song, it is easy to see that the two artists completely took charge by creating a new version of the popular 90’s song. According to Xtatic, she feels humbled to have dropped a few bars in this amazing song that featured the foreign Giselle who has a voice of a goddess. I was even more excited when I was asked to drop a few bars on it, to help complete it. The rapper Xtatic went on to add that Giselle, is such a warm person to work with and to top it off her voice golden voice gave the song a new feeling. Aaliyah would have turned 38 years yesterday, but in her memory watch the video below and listen to the newly released and perfectly executed ‘Are you that somebody‘ Cover by Giselle featuring Xtatic.